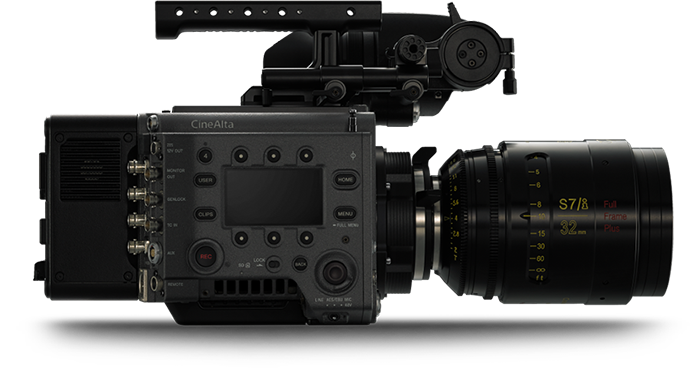 Sony's range of the world's most popular professional camcorders enables total creative, operational and economic flexibility. Join us for NAB 2019 and you’ll get the complete picture on our Intelligent Media Services that are helping broadcasters and content creators overcome real-world problems with real-world solutions. We’re redefining clarity, from 4K to 8K and beyond. We’re making your media assets more accessible, easier to move, share, archive, manage, distribute and monetize as never before. And, we’re bringing content, teams and systems closer together through our cloud-based solutions. We’re also harnessing the power of the cloud to transform workflow efficiencies for broadcast, sports, and production. 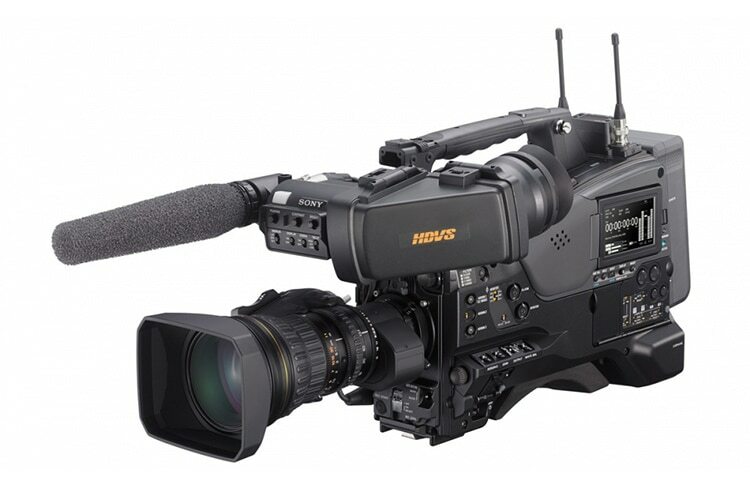 NX200 is an affordable, compact camcorder with a big 1.0-type sensor and new colour reproduction for superb 4K or Full-HD image quality. 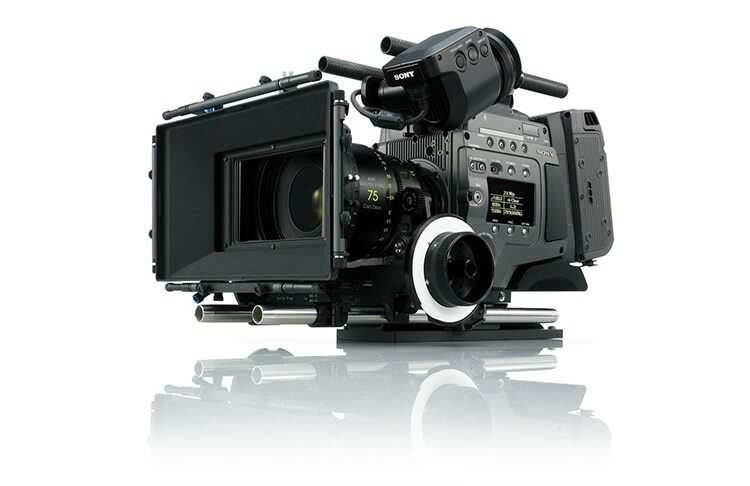 It offers all the professional features you need with refined manual controls including three independent manual lens rings, smart fully auto options and more. 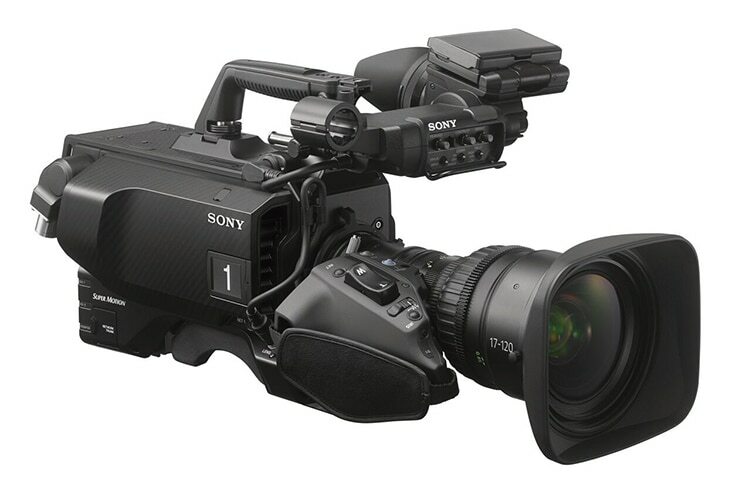 Sony’s next generation motion picture camera system is now upgraded to V2 Firmware featuring Dual Base High ISO 2500, Variable Frame Rates and more.